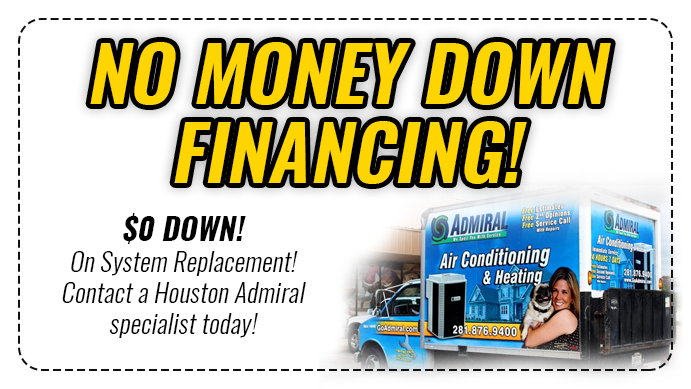 When needing a repair or replacement to your AC unit the first thing that crosses your mind is the cost. Every homeowner is afraid of having to pay for a new AC unit or repairs. And also question whether the repairs they need are accurate. When spending a large sum of money you want to make sure that they money you are spending is actually needed. And that you are getting the best value for your money. That you are getting great service and repairs but at an affordable price. Because of this, you are asking yourself the question, Should I Get a Second Opinion? And the answer is yes, we recommended to everyone getting a second opinion when needing an AC unit repair or replacement. You want to get a second opinion to make sure that a company is not scamming you for money. 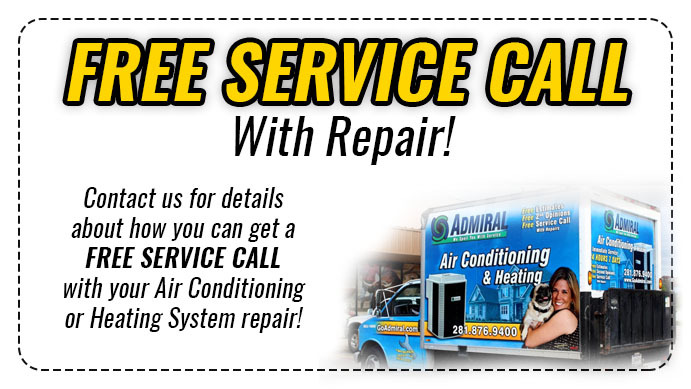 Getting a second opinion will verify if you do need repairs or a replacement to your AC unit. And knowing that you DO actually need a repair or replacement. Will make you feel more confident about spending your money on something necessary. A second opinion is also good to compare pricing. Most homeowners are wanting to get the best value for their money spent. And the only way to make sure you are getting the best value is to get different estimates. With these estimates you can see how much the company will be charging for parts and labor. Getting second opinions on any work being done to your house is vital and should be done. During this process you can ensure that the work is necessary and you are getting the best value. So, remember to always get a second opinion and do your research on the repairs they are saying you need.